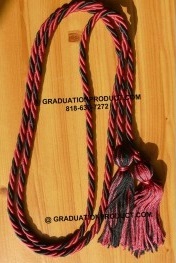 Honor Cord Details•Stranded Rope •Made of Rayon Yarn •60” Long (end to end) •4" Tassel On Each Side •Premium Cords with Ball Tassel Ends •Rich In Color •Quantity Discount Pricing Our Wholesale prices are listed in images below! 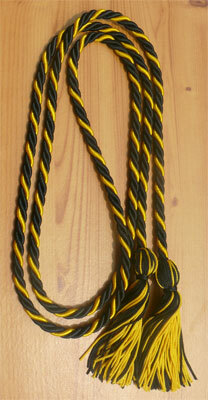 GraduationProduct.com's graduation honor cords can be used for all levels’ graduators. 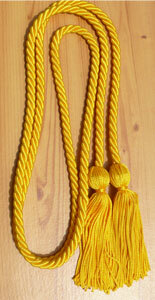 Honor cords represent an exciting time in the life of a high-school or college graduate, but for a student, teacher, academic advisor, or school administrator, you have more important things to worry about come graduation time. 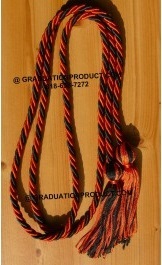 High-quality cotton & polyester yarn and elegant tassels with the most affordable price make the graduation cords more classical. 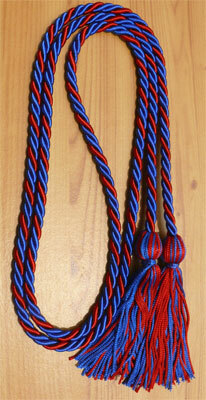 25 colors are for your choice. 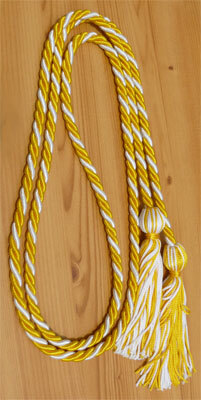 If you want great looking tassels that arrive on time, without any surprises, you found them! 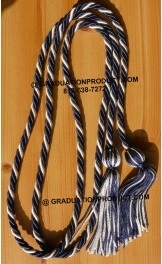 This Graduation Honor Cords are our stocked products and always ready to ship. 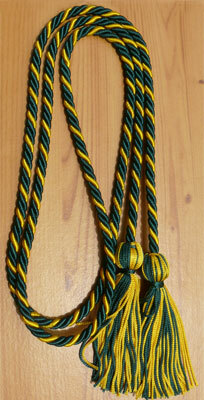 The more you order, the more money you save. 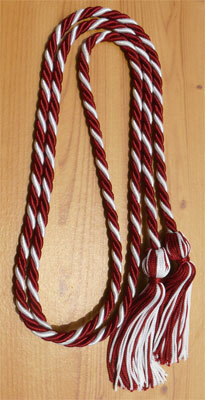 To purchase product(s), CLICK "add to cart". When the correct number of items that you want to purchase is in your basket, simply click on "My Cart Postioned on the top of the right side".